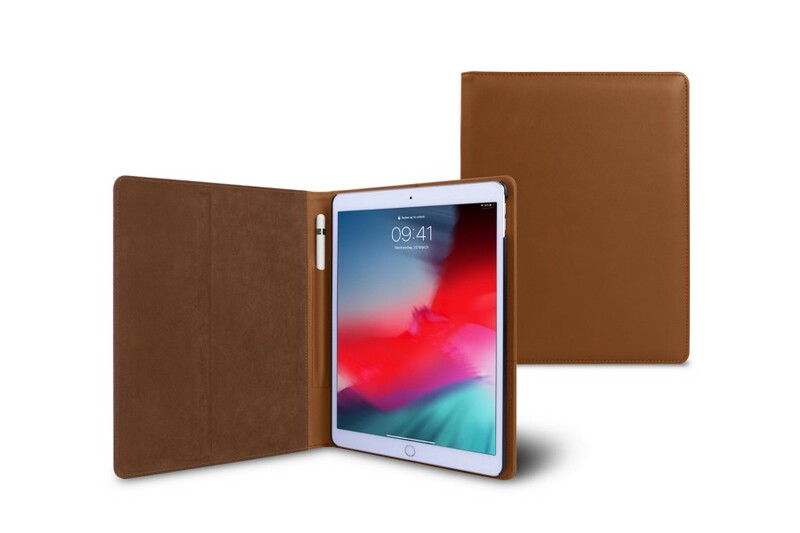 Designed to the millimetre to fit the new iPad Air, this folder case is made up of a solid bumper that holds the tablet and a beautiful leather folder. 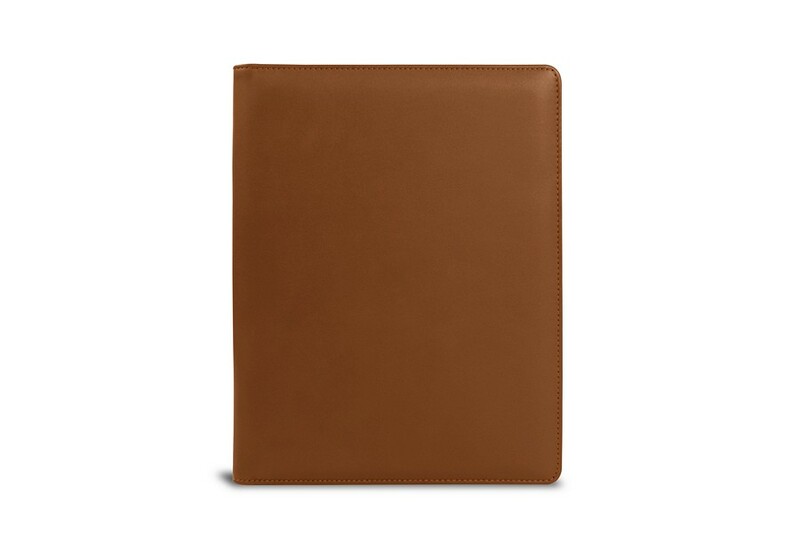 An absolute must-have for the iPad users, it is available in a sublime range of colors and leathers and it can even be customized with a contrasting thread color or a unique engraving. 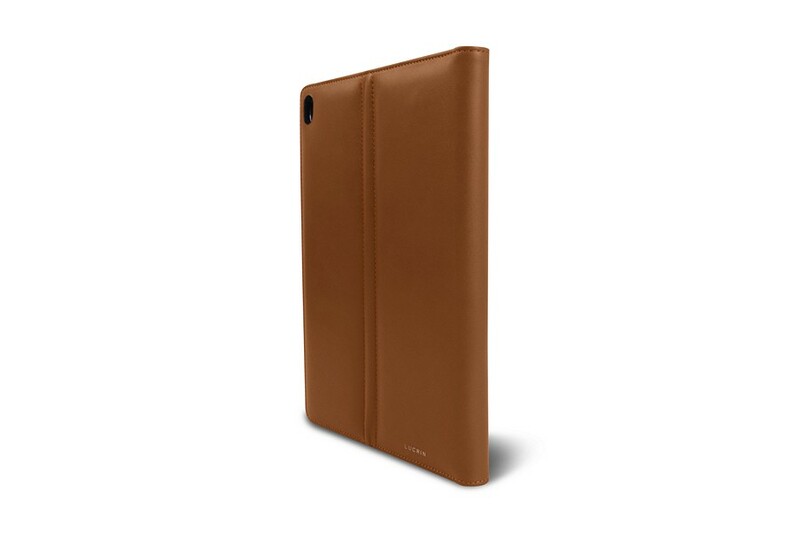 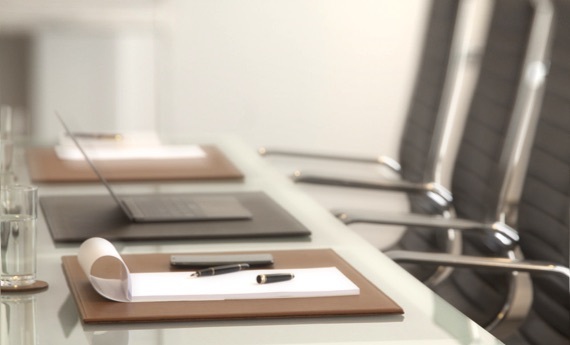 The iPad Air cover has a built-in stand for typing comfort and/or video viewing. 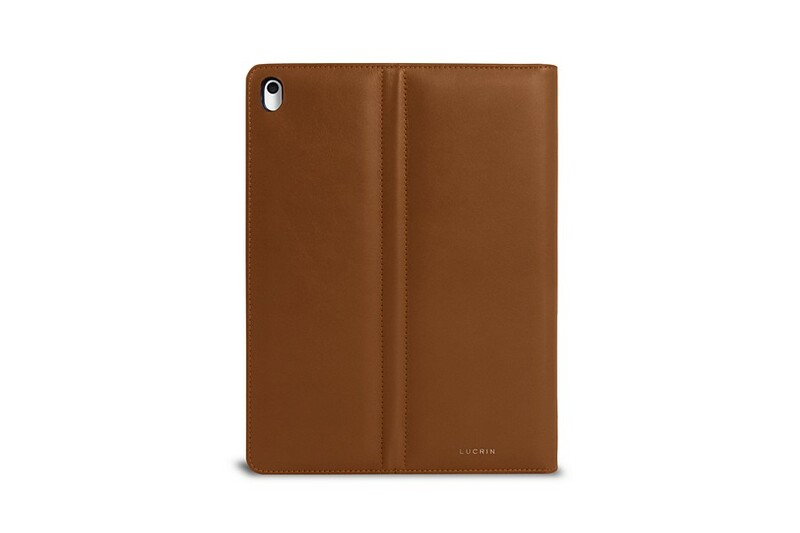 You also have a slot for the Apple Pencil that you can have handy for your sketch works or drawings. 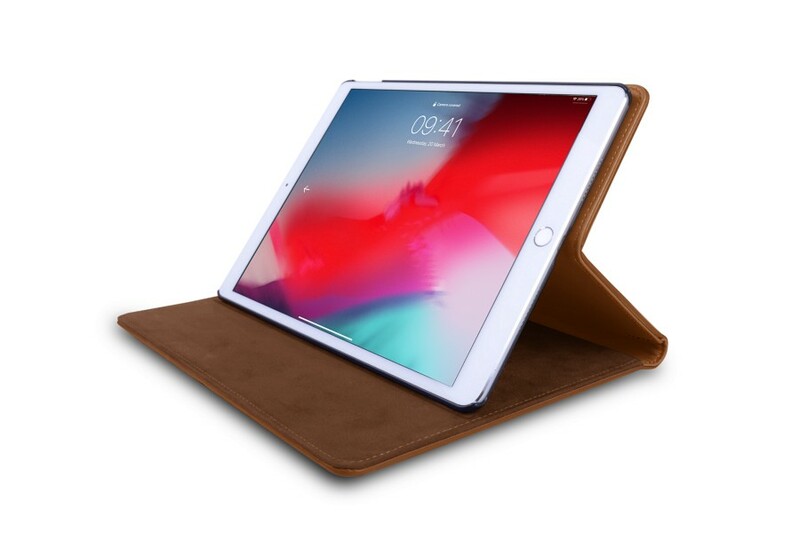 The iPad Air 2019 case also has the magnetic on/off feature when closed and openings for the function buttons, without forgetting camera access on its back.